Andy Radford, programme manager for Hitachi Rail, added: “We know that passengers really enjoy the space, comfort and the extra seats that the new trains offer. 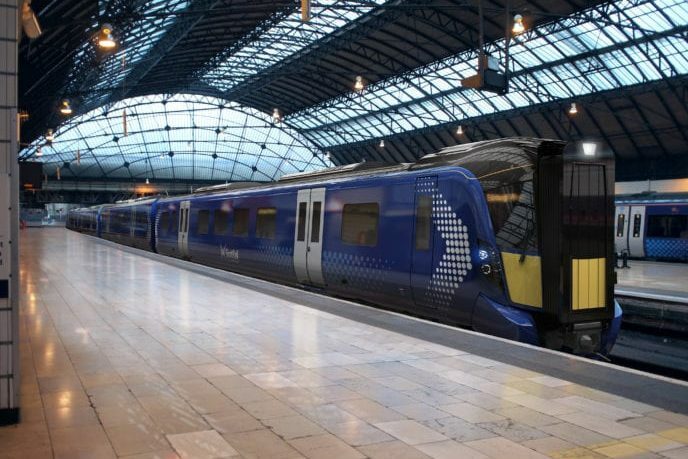 ScotRail has today taken its brand new fleet of electric trains out of service as a “precaution” over defective brakes, The Scotsman can reveal. The move caused a shortage of carriages for commuters on the main Edinburgh-Glasgow line today. 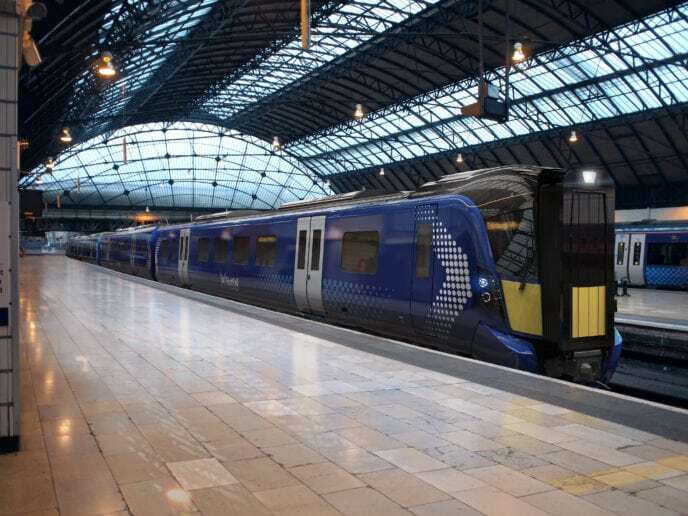 It was triggered by one of the class 385 trains suffering a brake fault on the line at Winchburgh yesterday, which blocked the line and caused significant disruption. Read more at The Scotsman.